You're here » Home » SEO » Google What? If your business already has a Facebook fan site, a place page, a regular Twitter feed, and a presence on Yelp, you probably think you’re sitting pretty in the social media world. And while you should be commended on your marketing strides, a strong social media campaign should also stay abreast of new and quickly-growing trends and platforms. 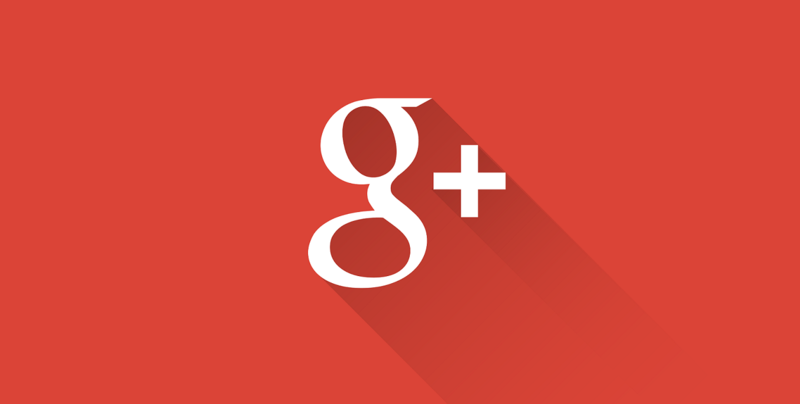 Like Google+. We know that handling yet another social media presence can be daunting, but that’s why we loved QSR Web’s short guide for preparing to enter into the next big thing. And while brand pages for Google+ are still in beta, now is the perfect time to ready your company so you’re prepared to launch when the time comes. Analyze: Monitor other brand pages at first to determine whether you have the capacity to add Google+ to your repertoire. Is it easy to respond to criticism? What responses are generated? Who is interacting? Make sure you have the resources: Like managing a Facebook account, managing a new Google+ page will require a diligent attention to comments, responses, and information updating. The time is at hand, Google Followers – Get ready! « We Want YOU (To Be Social)!